NO! 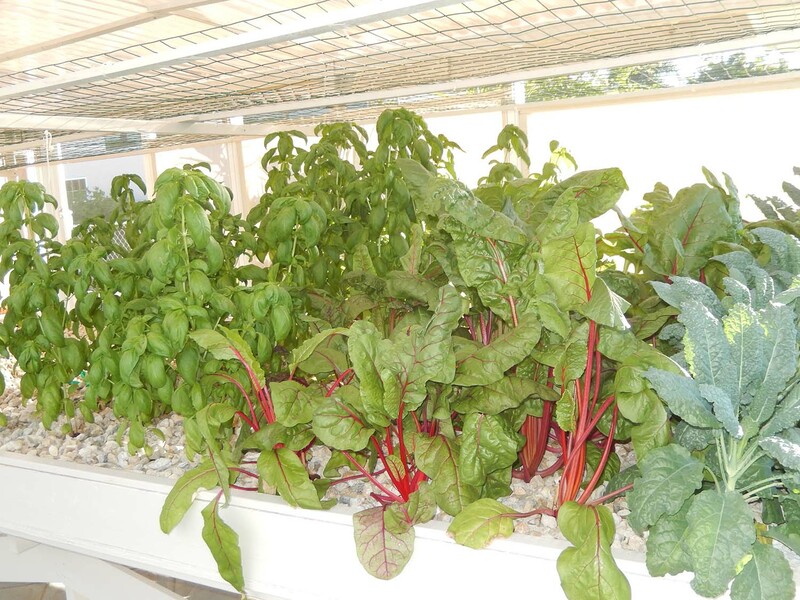 Aquaponics vegetables do NOT taste fishy! No! What Fish Work Best in Aquaponics? After the tiny poops have been ‘flushed’ out of the fish tank, the clear water, laden with the nutrients from the fish waste (without the tiny poops), flows to the head of the Grow Tray. 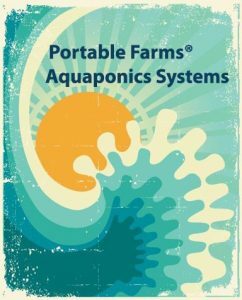 Aquaponics raises Mozambique tilapia. They are a warm water, fresh water fish. The Grow Tray is actually HUGE bio filter and the water flows back trough the Grow Tray delivering to the plants all of the water and nutrients they need directly to their root systems, and then, the water flows back into the Fish Tank. The Grow Tray bio filter is loaded with really good, hard working bacteria (which is the GOLD that makes aquaponics such a productive system) that specializes in converting nitrites (ammonia) into nitrates (plant food). The surface area of the gravel has thousands of times the surface areas of the fish tank and allows the bacteria to grow uninhibited to produce their version of plant food just as they have done for about a billion years. The plants (the vegetables) are removing the nitrates and other nutrients from the water stream in the gravel to produce the best tasting, most nutritious and best looking food you can grow. PLUS the fish are receiving the water back into their fish tanks after the water has been stripped of nutrients and now it has also been heavily oxygenated. It a win:win for plants, fish and ultimately for the consumer. The edible portions of the vegetables are never touched by the water. The plants are never watered from above the gravel in the Grow Trays so there is absolutely no chance of splashing anything up on the leaves. There is no weeding or cultivating so the plants simply sit there growing until they are ready to be harvested. They spend their entire lives in a perfect growing environment getting ready for your table. 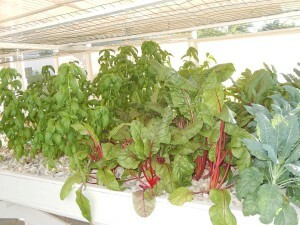 I would you compare the taste of a traditional grown vegie and the aquaponic grown one. Does it taste similare or is there a difference? The plant roots are very selective about what they take in and the smell (even the water does not smell fishy, a bit earthy, but not fishy) from the fish water is purified by the bacteria in the gravel. So they are not like a wick and the water does not have an unpleasant smell anyway. I truly detest Talipia. 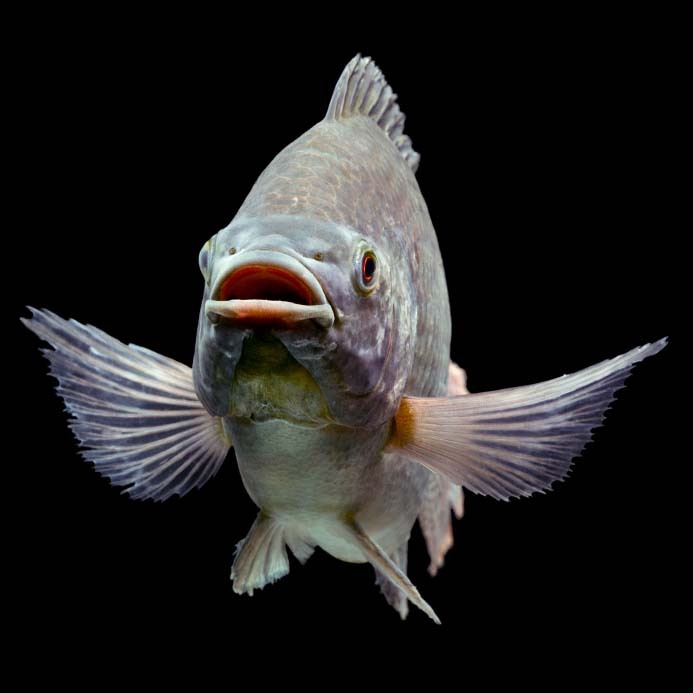 Would another fish be a viable substituted? Slower growing doesn’t matter. Catfish, prawns, carp, crayfish and a few others will work. It mostly depends on where you are in the world. We trust this information is helpful.